Exciting news! 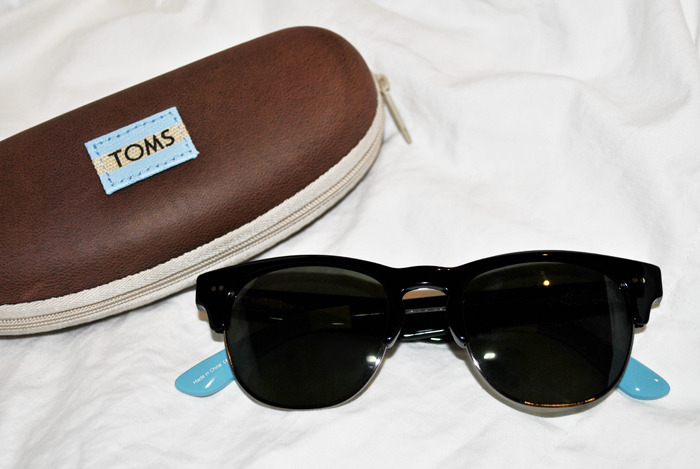 I've partnered with Toms to give one of my readers a free pair of "Lombamba" black shades. Leave your email in this post for a chance to win!! This contest expires 12/26/2012 and the winner will be notified via email.